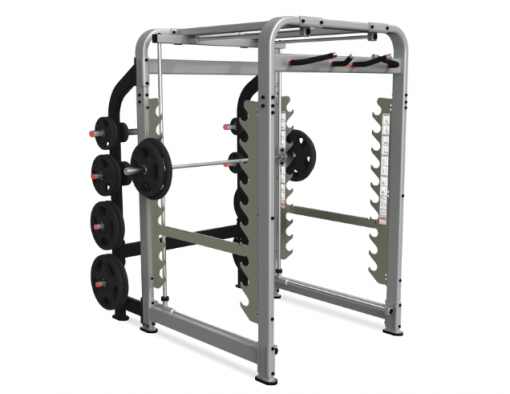 The Nautilus Freedom Rack is a versatile machine that has all the features you need for a great strength workout. The Nautilus Freedom Rack lets you do more. 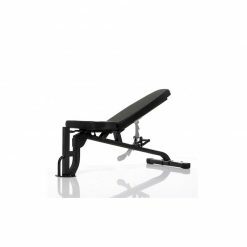 Users of the Nautilus Freedom Rack can finally break free from the restricted movement of similar track machines and now perform exercises that feel natural and safe. 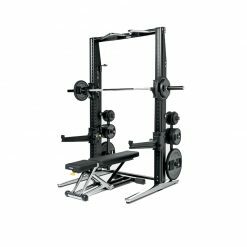 The Freedom Rack’s track technology provides simultaneous vertical and horizontal bar movement to mimic the bodies natural strength curve, offering the safety of a Smith Machine and the diversity of a Power Rack. This rack features multiple bar rack safety catches that offer forward, rear and lower racking. Intuitive user placards featuring 20 detailed exercise explanations are conveniently located within the unit so members can properly engage in a variety of exercises. The Freedom Rack has many features that offer users peace of mind so that they can safely reach their goals while maximizing every rep.
Nautilus helps you find your edge. 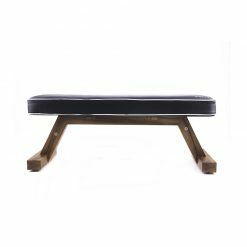 Offering nothing less than gold standard fitness Nautilus pride themselves on revolutionising commercial fitness. 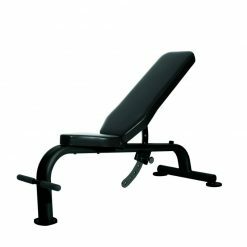 In 1970 they changed the game with their cam design on a variety of circuit training equipment. 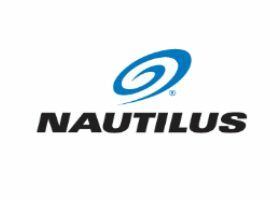 Today Nautilus continues to adhere to their standards by delivering excellent cardio and strength training equipment.Catering to both commercial and home users the brand promises performance. 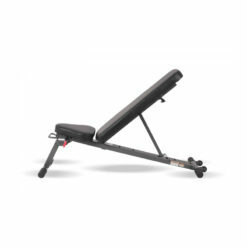 Its range of equipment, is tailored to intense cross-training, running and biking. They are a clear choice for determined athletes or those working at a higher level.Connect to your personal data, view stats, have access to virtual coaches and run or cycle around the world. Their apps offer a smart and connected way to train.